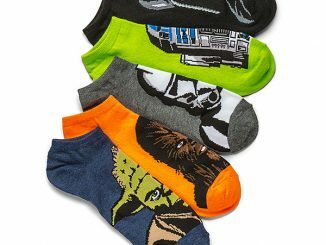 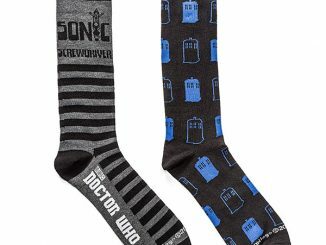 This Doctor Who Men’s Socks 2-pack is pretty awesome. 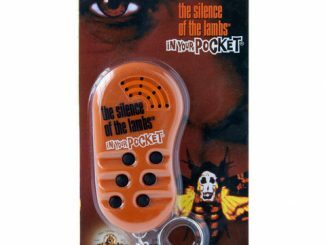 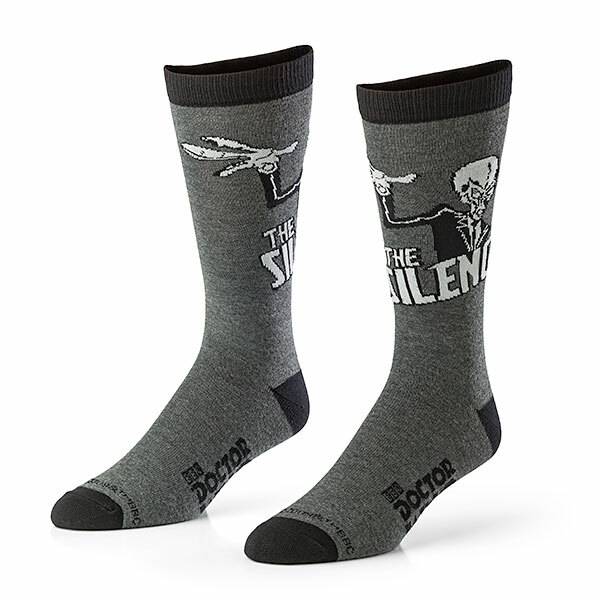 One pair says “The Silence” with a picture of the alien, while the other pair reads “The Silence has fallen” and has tally marks. 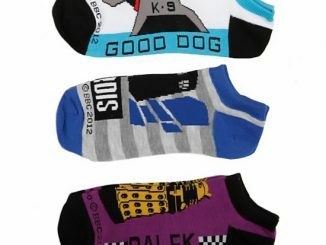 They come in men’s shoe size 9-13. 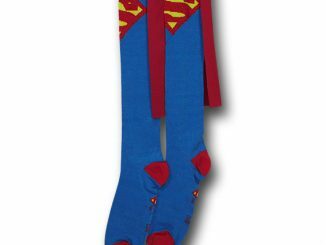 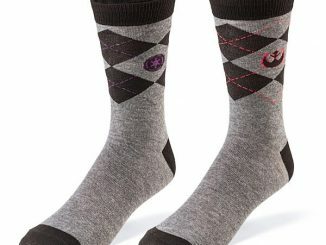 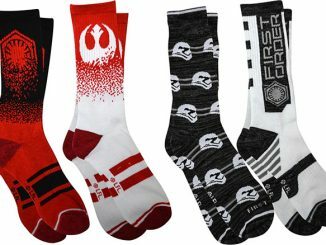 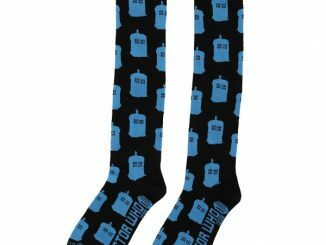 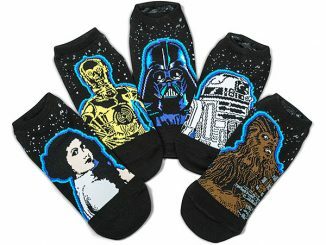 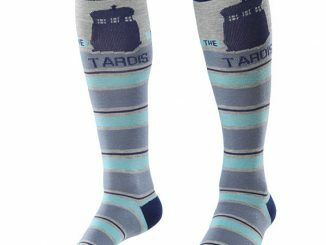 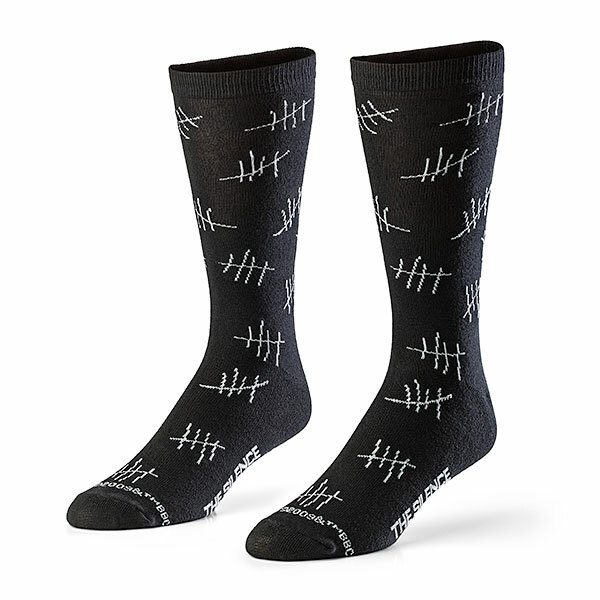 Keep those feet warm with these neat Doctor Who socks.